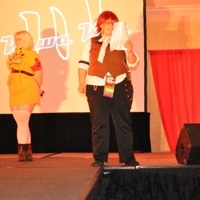 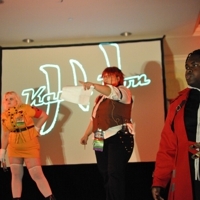 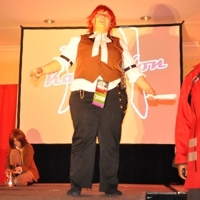 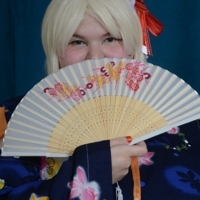 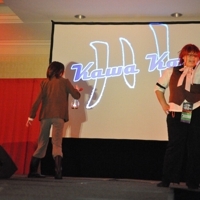 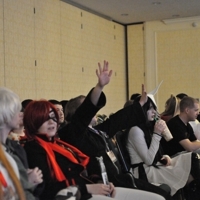 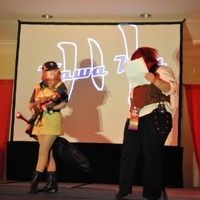 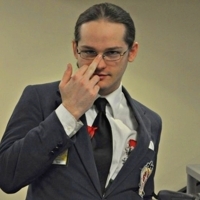 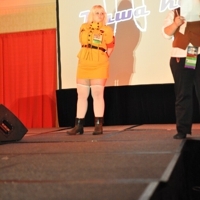 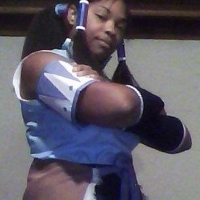 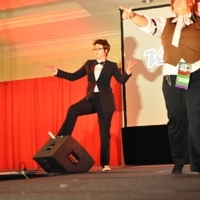 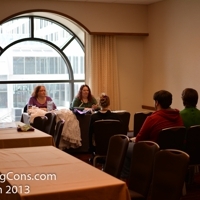 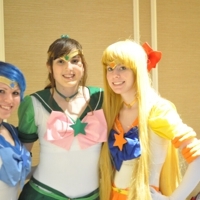 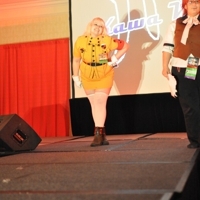 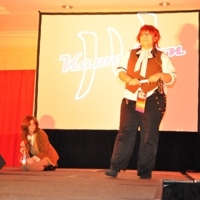 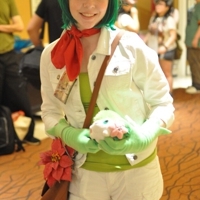 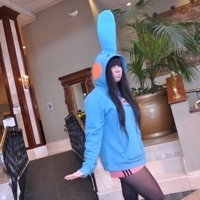 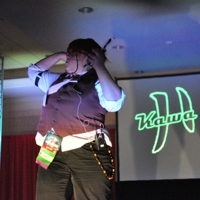 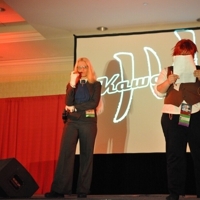 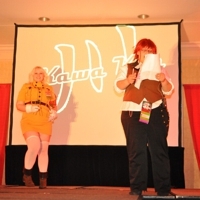 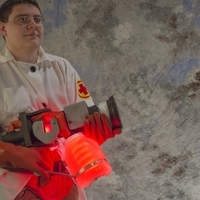 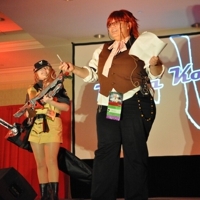 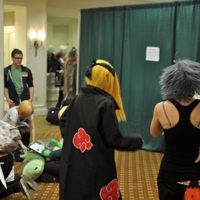 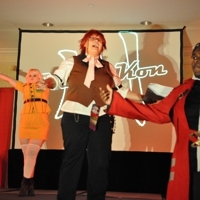 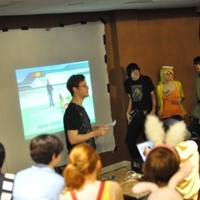 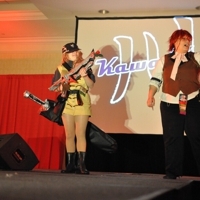 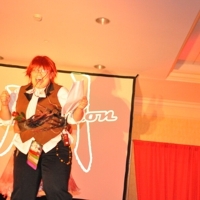 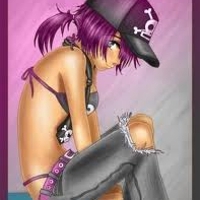 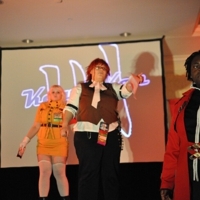 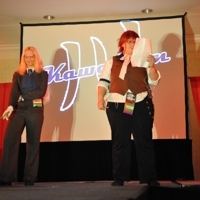 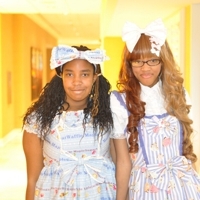 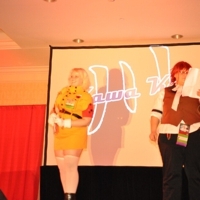 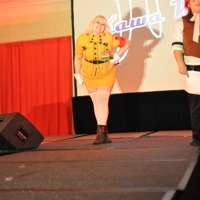 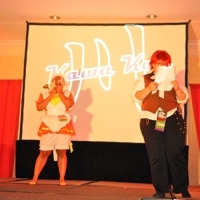 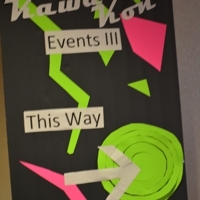 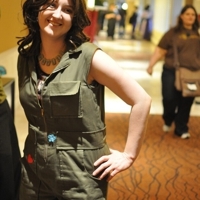 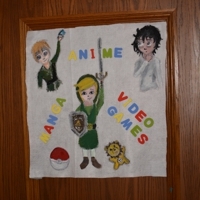 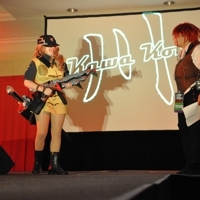 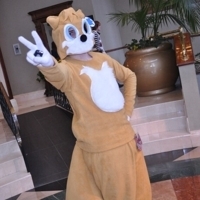 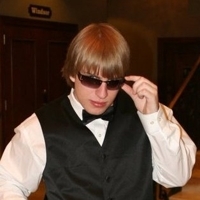 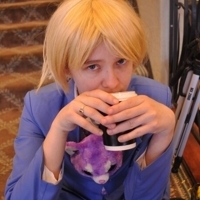 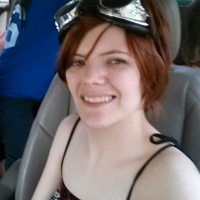 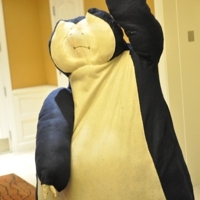 Kawa Kon, St. Louis's themed anime convention, is back for another year. 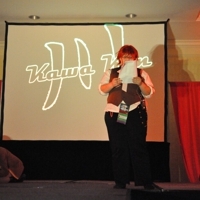 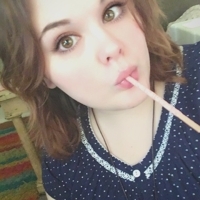 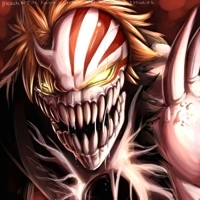 Get ready for the A-Pocky-lypse as Kawa Kon brings you six new programming tracks in addition to the usual anime and video game programming - Apocalypse Survival, Art and Writing, Doll Festival, Japanese Culture, Potterverse, and Steampunk. 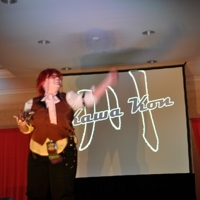 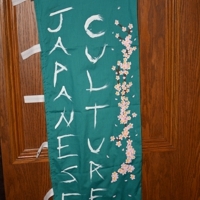 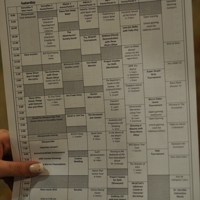 Kawa Kon is a three day annual festival in St. Louis celebrating Japanese arts, animation, and culture. 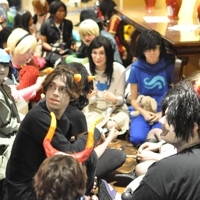 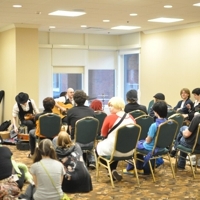 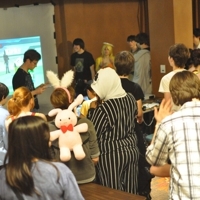 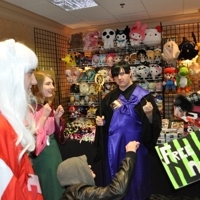 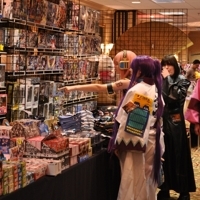 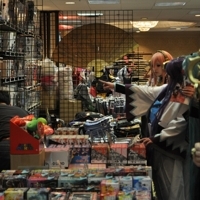 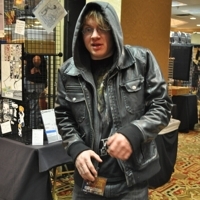 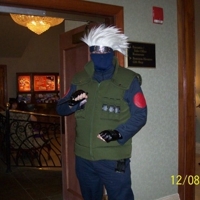 Kawa Kon is unique compared to other St. Louis anime conventions in that each year the convention has a theme around which events, guests, and other activities are planned. 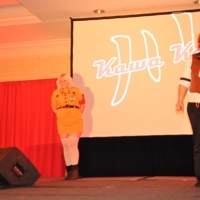 Kawa Kon has been growing steadily over the past several years, and has grown too large to fit in their previous location at the Crowne Plaza in Clayton, MO. 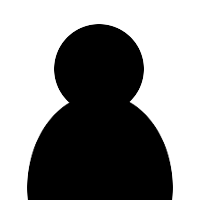 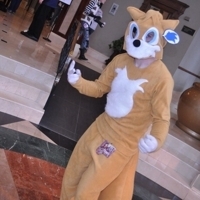 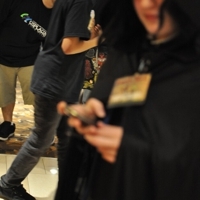 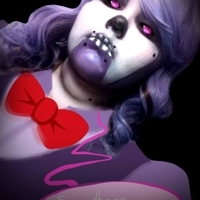 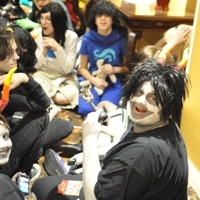 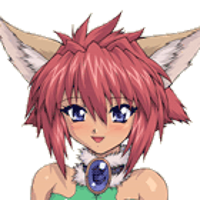 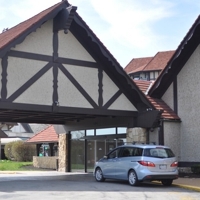 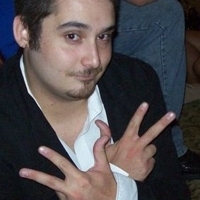 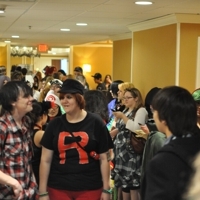 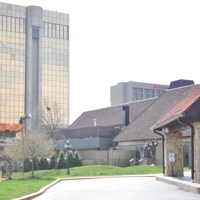 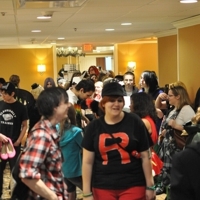 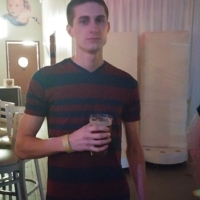 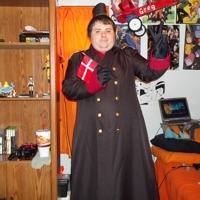 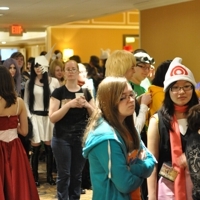 This year the convention will be held at the Sheraton Westport Chalet in St. Louis, with an "A-Pocky-lypse" theme.